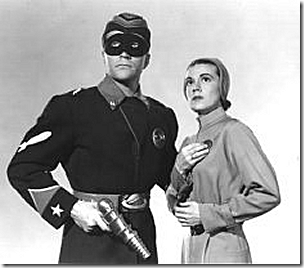 Commando Cody – Sky Marshall Of The Universe . . .